Are you sick of matte nails yet? Because I am obviously not. I keep picking new shades to mattify thinking it won't work, and then it does. I'm telling you, I'm obsessed. 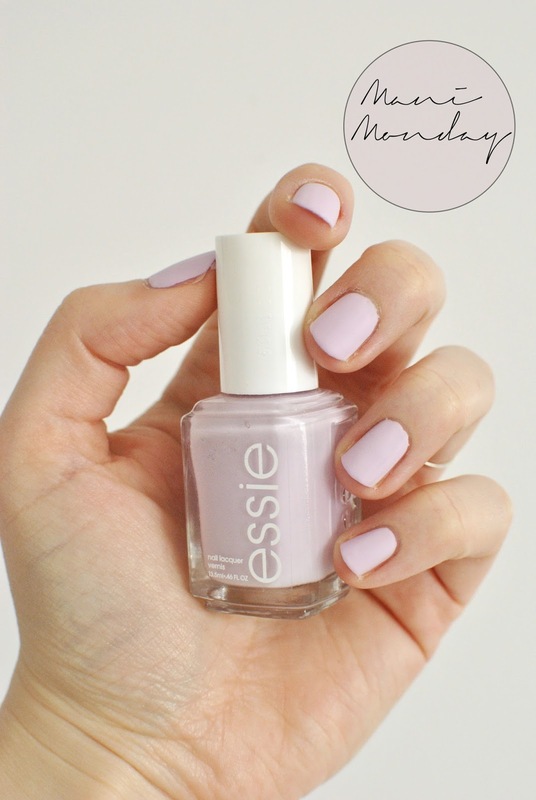 This is Essie's Go Ginza, a favorite of mine for the Spring. I am wearing a base coat, two coats of Go Ginza and one coat of Essie's Matte About You topcoat. Also, please forgive my dry, ugly hands. That's real mama life for you! I'm a huge fan of matte nails!